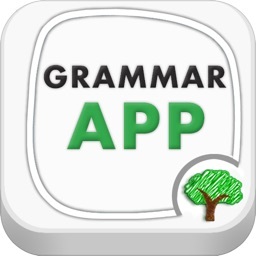 The Grammar App uses a new approach - that of an Interactive Book with an easy to learn format and a simple step by step guide. 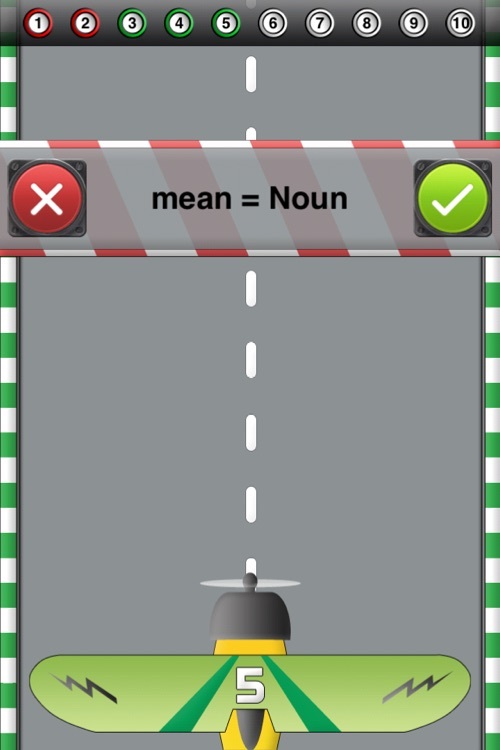 The app also includes a quick check while taking a tutorial to test your understanding of what you just read. 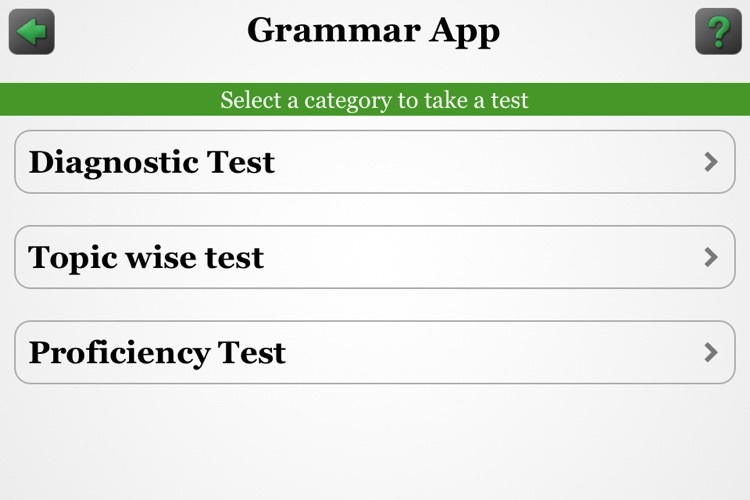 Grammar App is the simplest way to learn and test English Grammar in the App Store. 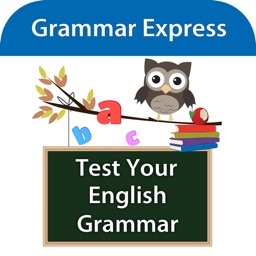 This version contains simple tutorials required to perform an initial assessment of your English grammar, take category wise tests or test your mastery with complete tests that test each and every aspect of your understanding of English grammar -- be it related to understanding of the basics of grammar, punctuation and its usage or how to write sentences correctly. 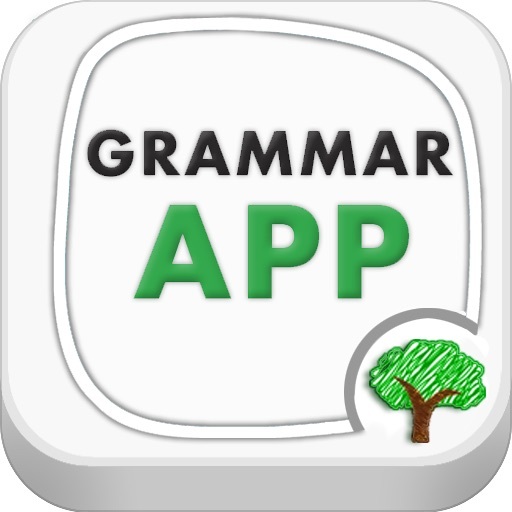 We have built Grammar App in an easy to read, multiple choice format that provides you with over 200 tutorials and over 1000 Questions. 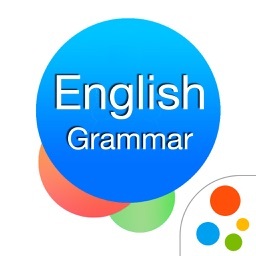 The Grammar App can help improve usage of English grammar, word selection and vocabulary. 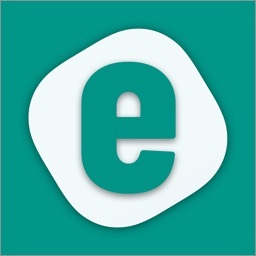 It is designed to provide questions with a focus on improving scores on the English proficiency test. 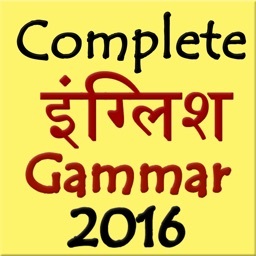 ✔ 200+ Tutorials, Video Tutorials and Practice Exercises. 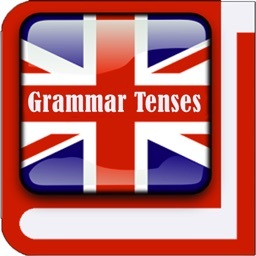 ✔ 1000+ exercises and questions for revision and to test your understanding. 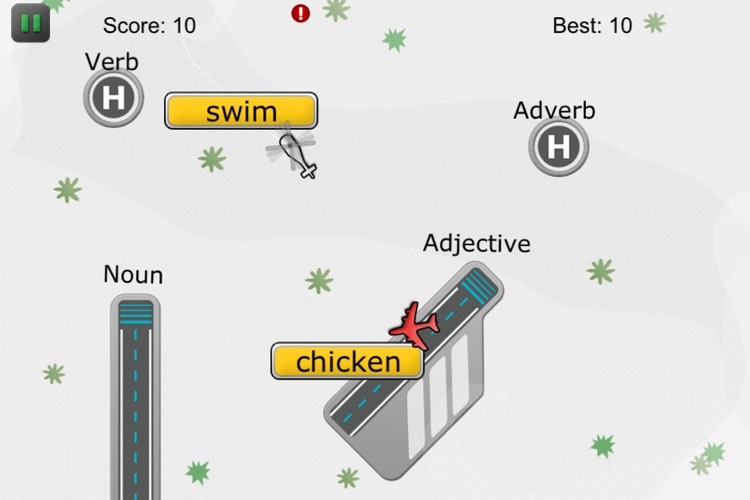 ✔ Includes Grammar Games for mastering concepts! 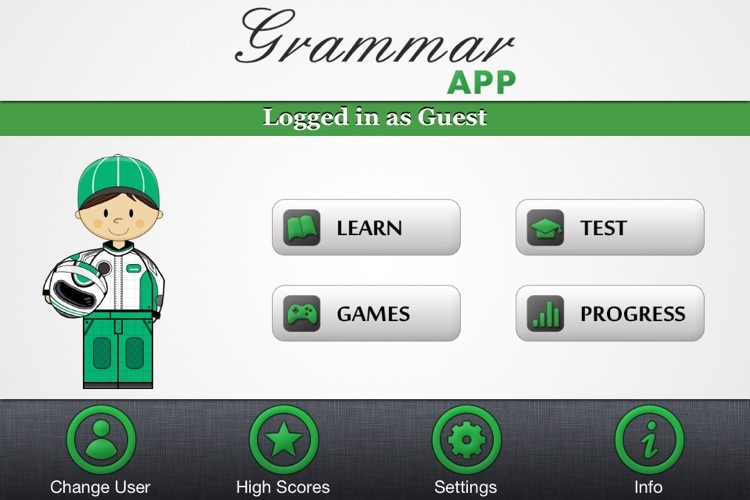 ✔ Slick user interface to learn and revise grammar in.